SEBI registered investment adviser (INA000004401), Mumbai. 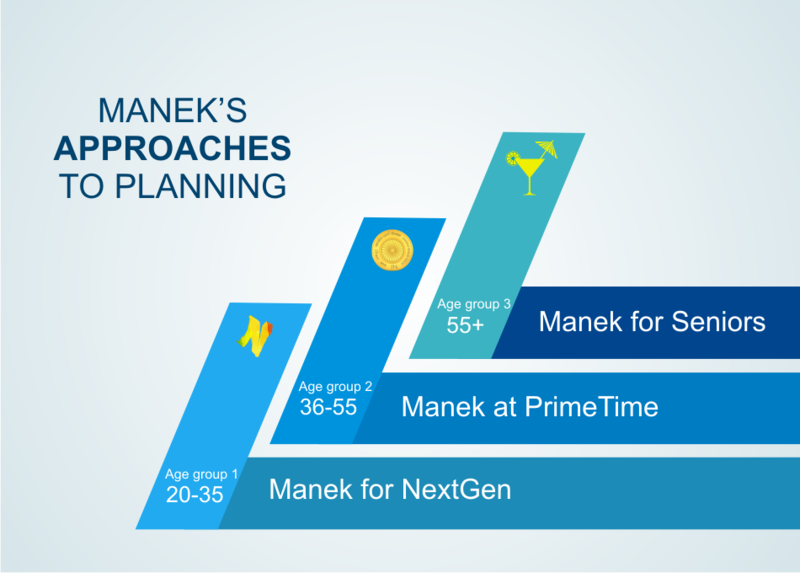 Manek offers Financial Planning services for all age groups and income levels. We believe, Financial Planning is the only secret sauce of becoming wealthy predictably. In today’s market volatility, no investment product can guarantee a long term wealth creation. Depending upon the nature of the investment instrument and effects of economic and political factors on it, the expected outcome changes from time to time. Gone are the days when we could have invested in one scheme and stay happy. Continuous monitoring, calculating effects of macroeconomic parameters on own investments, shifting funds as per changes in market conditions, and maintaining certain disciplines increase predictability of investment outcomes. Otherwise, an investment that looks great at present may not give you good returns when you need it. 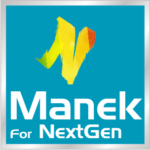 Manek uses advanced tools, data and knowledge to make outcome of investments much more predictable. It is like steering a boat through turbulent waters. We try to make things as much scientific and easily manageable as possible. We believe, there are four clear cohorts for the financial planning services – young adults (20 – 35 years old), peak earners (36 – 55 years old), seniors (55 + years) and individuals in crisis. We have created four distinctive and purposeful approaches to planning based on the needs of each group. These are not ‘one item fits all’ kind of plans. These are planning philosophies tied to life needs of these cohorts and focussed on making them wealthy, predictably. We would love to meet you face to face and explain this service and its amazing benefits. © 2016 Manek Financial Advisors Pvt. Ltd.